About uHeat. 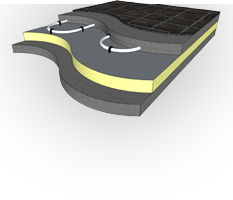 With extensive professional experience of home, business and industrial underfloor heating, the Uheat team have the knowledge to specify the appropriate system to suit every need. 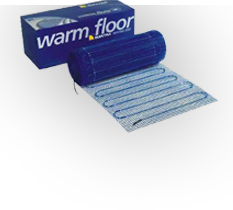 With a comprehensive range that encompasses warm water products and electric in-screed cable, heating mats, under tile cable and mats, and heating mats specially designed for use with wood, laminate and vinyl finished floor surfaces, virtually any over or underfloor heating demand can be catered for. 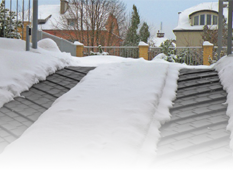 In addition a bespoke product range is offered that covers the vitally important area of frost protection for supply pipes, condensing boilers, paths, drives, access ramps and similar.